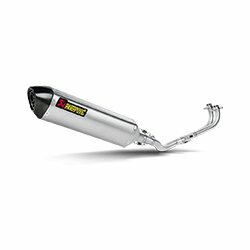 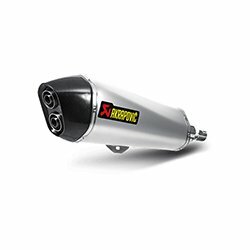 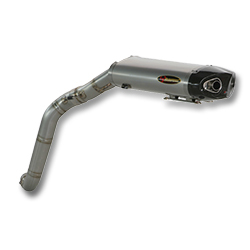 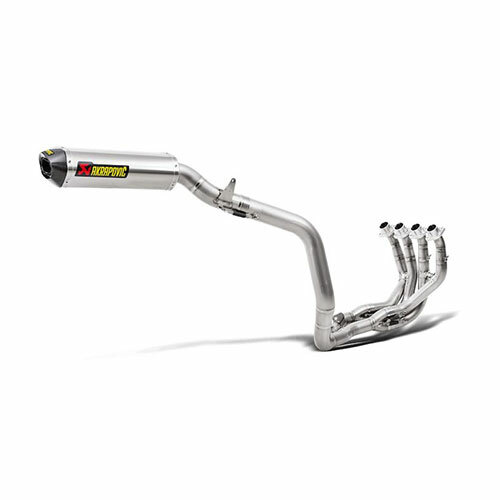 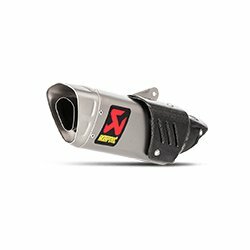 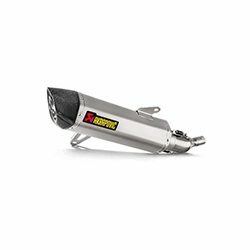 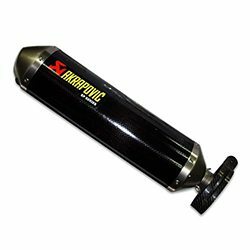 Akrapovic, makers of the absolute finest Hand-Made exhaust systems available, supplies the AMA Factory Race Teams with their superior exhaust systems. 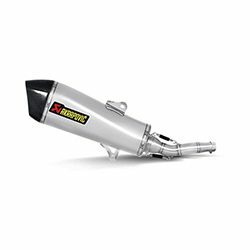 Features precision TIG welding, Conical 4-2-1 Titanium Headers, Carbon Fiber wrap canister, with a Titanium inner sleeve and end-caps! 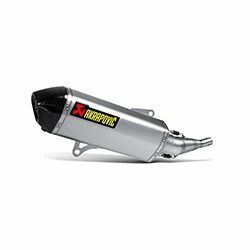 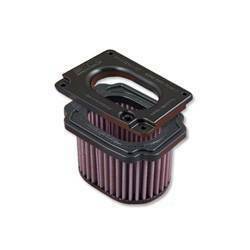 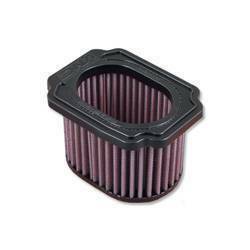 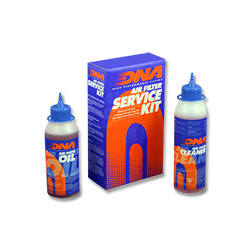 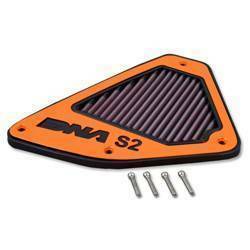 Adds ~5HP with factory filter and jetting.